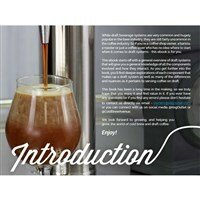 You’ve likely read our eBook “The Ultimate Guide to Cold Brew Coffee and Serving Coffee on Draft”. If you haven’t, be sure to check it out. Our new 62 PAGE ebook explores draft systems in much further detail. 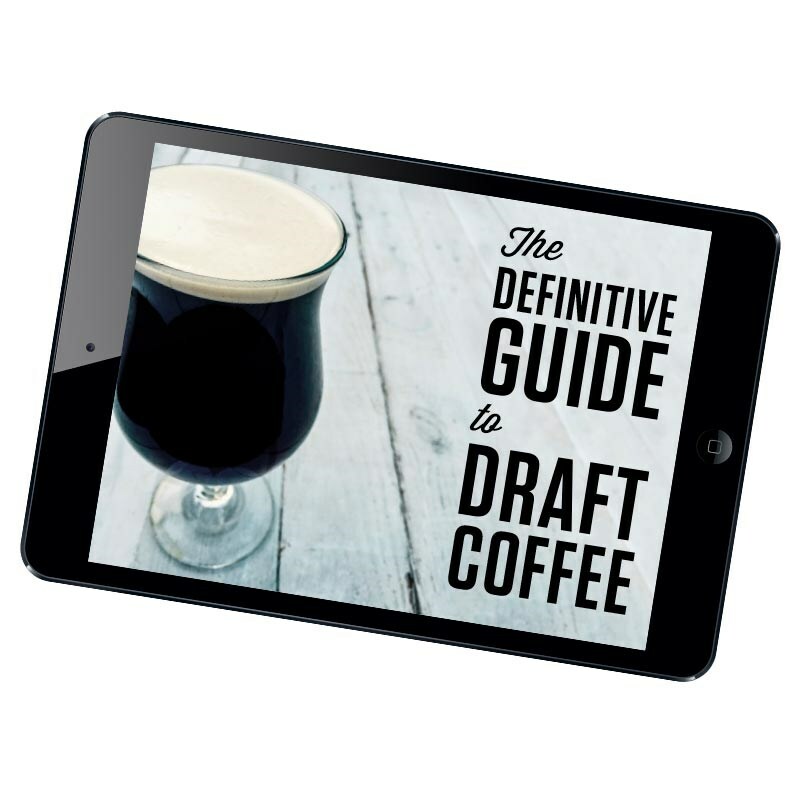 In “The Definitive Guide to Draft Coffee”, we’ll be exploring draft systems in depth. 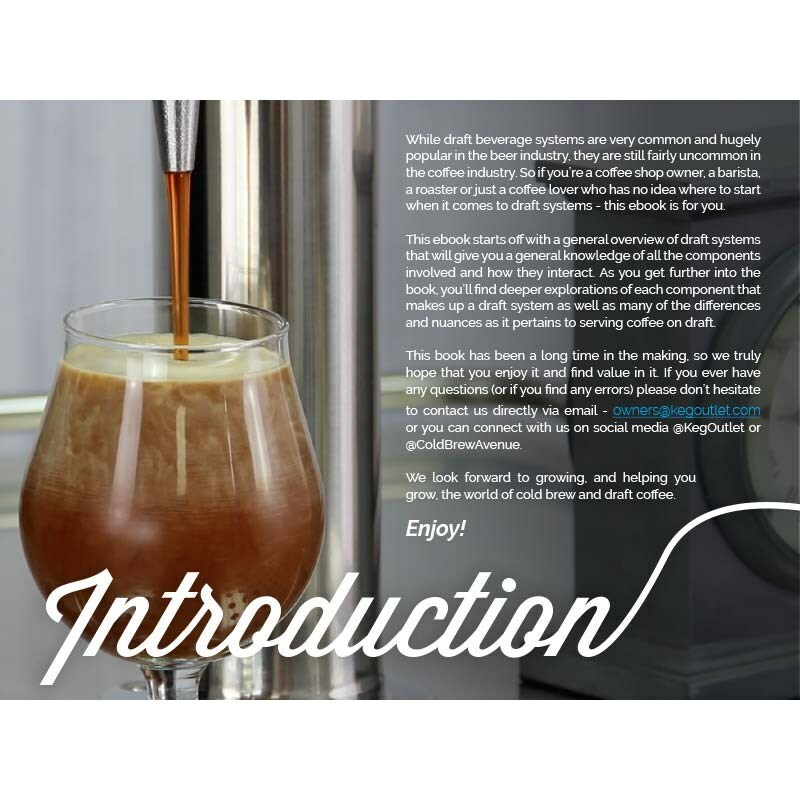 We’ll start by giving you a system overview, briefly discussing the following items to give a general idea of how all of the pieces of a draft system work together. After the introduction and draft system overview, we’ll dive deep into each piece of the draft system. 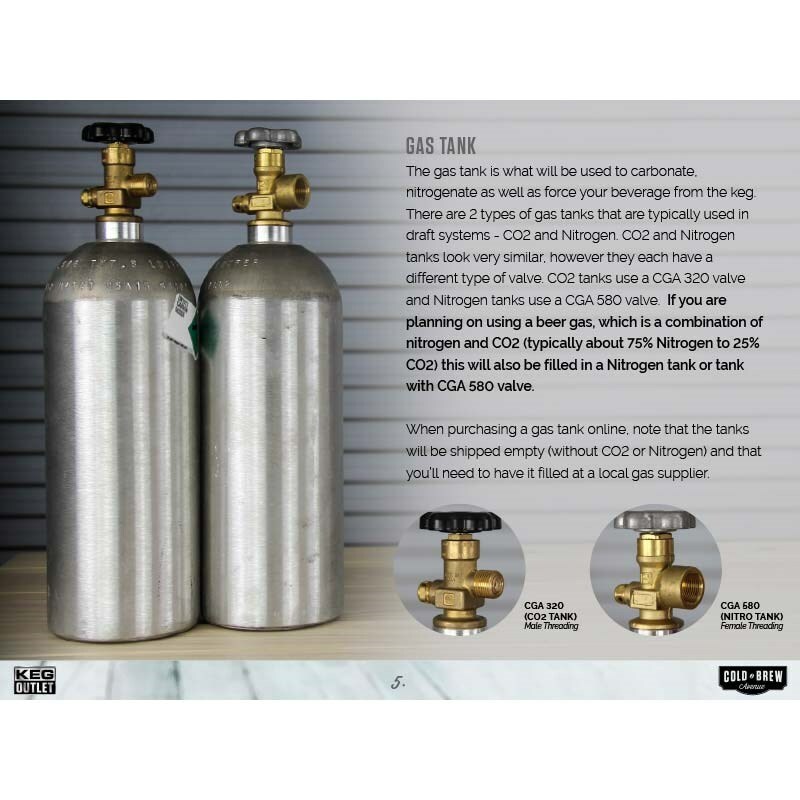 We’ll explain the inner workings of all the pieces and how to best configure everything to achieve the perfect pour each time you visit your tap. 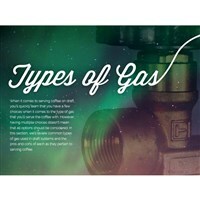 a roaster or just a coffee lover who has no idea where to start when it comes to draft systems – this ebook is for you. 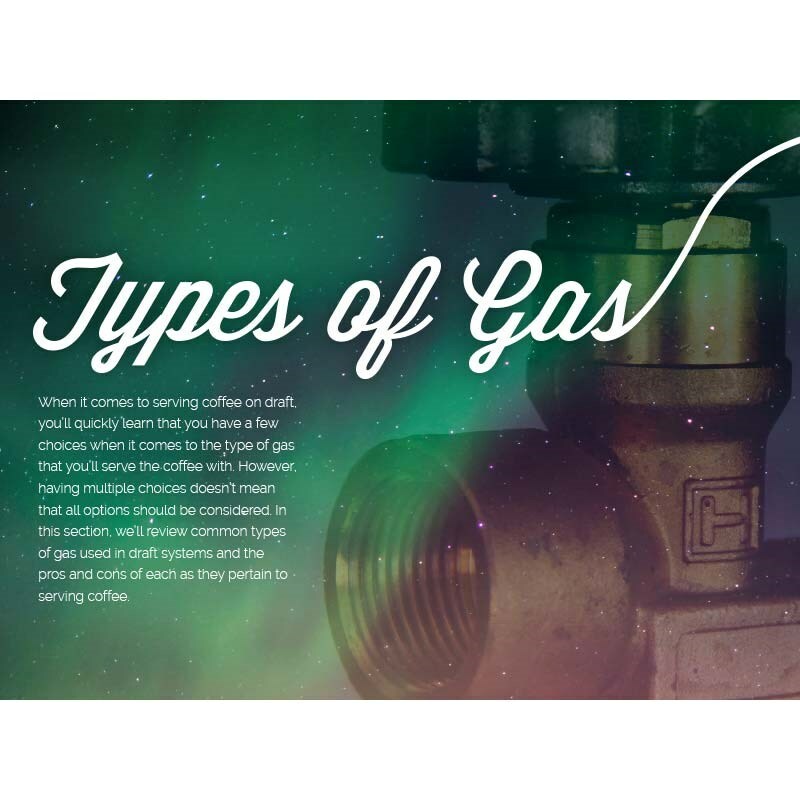 This ebook starts off with a general overview of draft systems that will give you a general knowledge of all the components involved and how they interact. As you get further into the book, you’ll find deeper explorations of each component that makes up a draft system as well as many of the differences and nuances as it pertains to serving coffee on draft. 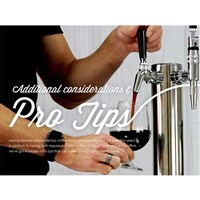 This book has been a long time in the making, so we truly hope that you enjoy it and find value in it. 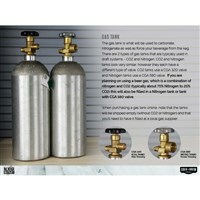 If you ever have any questions (or if you find any errors) please don’t hesitate to contact us directly via email – owners@kegoutlet.com or you can connect with us on social media @KegOutlet or@ColdBrewAvenue.